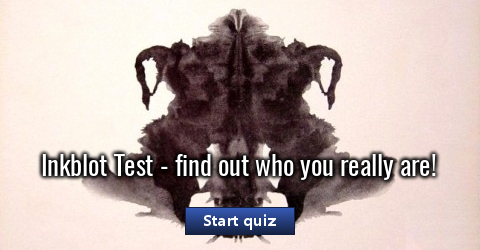 Rorschach Inkblot Test - find out who you really are! 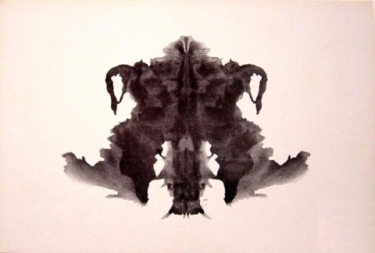 Rorschach Inkblot Test consists of ten official inkblots. 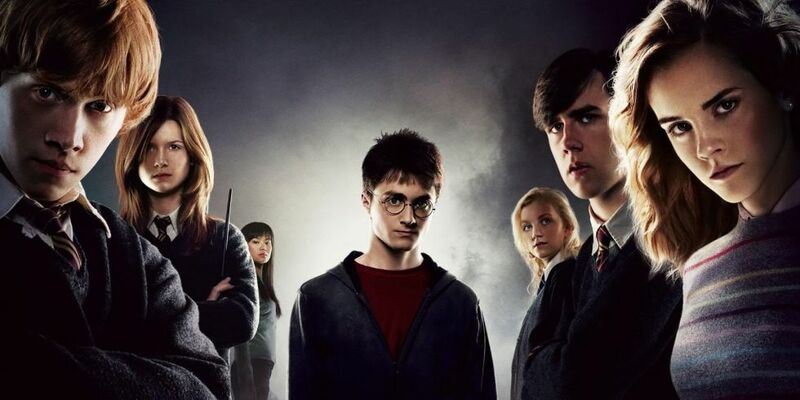 Based on the responses it is possible to determine person’s personality characteristics, emotional functioning, as well as detect underlying thought disorder. Think about the inkblot first and only then read the possible answers. Trust your initial thoughts. Remember: This test is only for fun, it’s not a diagnostic tool.